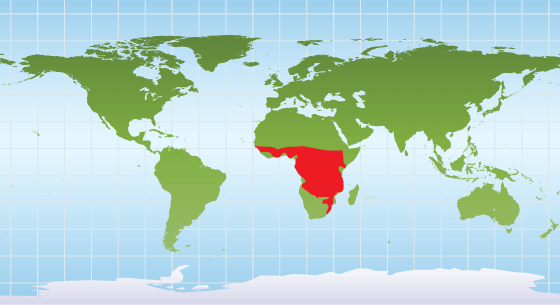 Sub-Saharan Africa is the home to the second heaviest land mammal in the world — the hippopotamus. Their dense bodies make it impossible for them to swim, even though they spend most of their time in the water. The body of the hippopotamus is well suited for aquatic life. Their eyes, ears and nostrils are located at the top of their head, so they are able to see, hear, and breathe while mostly submerged. A clear membrane covers and protects their eyes while allowing them to see underwater. Their nostrils close to keep water out, and they can hold their breath for several minutes. Staying underwater helps the hippopotamus not feel the weight of its hulking frame. They can weigh up to 3600 kg (8000 lb.)! Under the water, hippos tap their feet along the ground to propel themselves. Being submerged for the most part of the day also helps keep the hippo cool and protected from the sun. When they do venture out of the water for a significant amount of time, hippos secrete a red-colored substance to cool their hairless skin. The secretion is referred to as ‘blood-sweat’ but is actually neither of those fluids. In the evening, hippopotamuses leave the water to feed. As herbivores, they feed on short grass for six hours a night consuming up to 68 kg (150 lb.). They may travel several kilometers to reach an adequate grazing area. Though they feed on land, hippos do many other activities in the water, including mating and birthing. Groups of 10-30 hippos live together with one dominant male. Eight months after conception, at the height of the wet season, female hippos give birth to one calf at a time, either on land or underwater. Afterwards, mothers leave the herd for a short period of time to bond with their calves underwater. After a few weeks, the calves finally exit the water to feed on grass. While many people view the hippopotamus as a harmless and comic character, this is not actually the truth. In reality, the hippopotamus is a dangerous creature. They have powerful jaws and sharp teeth that can crush a crocodile or split a boat in two. 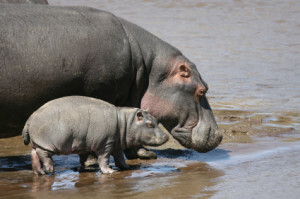 Hippos are listed by IUCN’s Red List as vulnerable due to loss of habitat. Hippopotamus habitats are infringed upon by humans, who use their grazing land for farming and also divert water for farming needs. 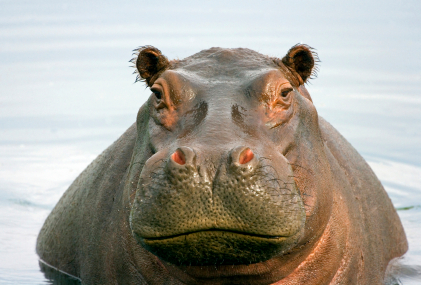 War in the regions that hippos inhabit has also wrecked havoc on hippopotamus populations. Finally, poachers kill hippos for their ivory tusks and for sport. 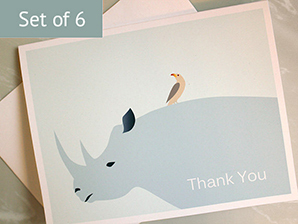 If you’d like to help hippos, avoid buying products made from their ivory tusks. Encourage others to boycott these products as well. Sub-Saharan Africa is the home to the second heaviest land mammal in the world, the hippopotamus. Last updated on March 20, 2018.